Cert PG. 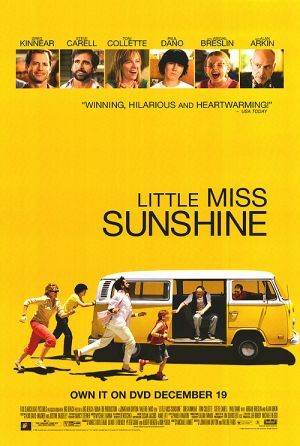 A heartwarming and funny film which follows the Hoover family; determined to get their young daughter into the finals of a beauty pageant, they take a cross-country trip in their VW bus! Bar open from 7pm, screening at 7.30pm. Film Club is Free to members, only £3 for non members. for more details contact me on Sheila_mowatt@btinternet.com or 868196. Next Month we will be showing Lion (Cert PG), an outstanding award winning film; A five-year-old Indian boy gets lost on the streets of Calcutta, thousands of miles from home. He survives many challenges before being adopted by a couple in Australia.